GDP up, unemployment down, record tourist numbers, the data suggests the country is finally turning the corner. 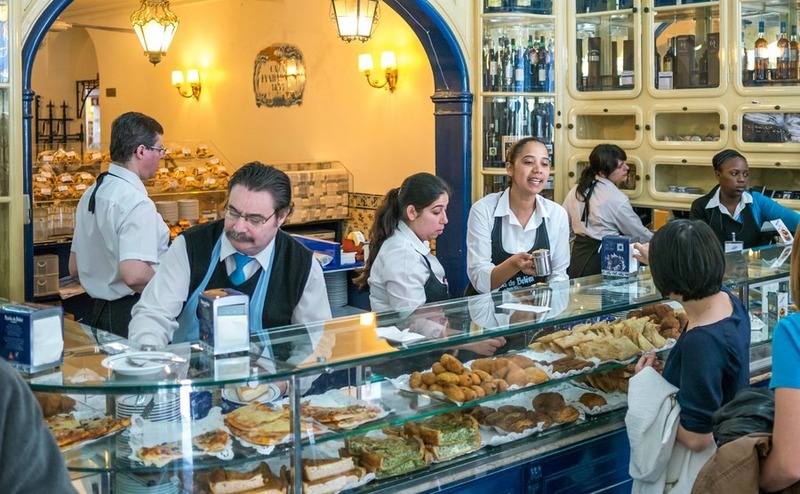 Unemployment has been uncomfortably high in Portugal since the financial crisis, with many citizens leaving the country to seek their fortune elsewhere. Youth unemployment rose to particularly high levels, and there are still more than one in four Portuguese youngsters officially unemployed. Although this figure was far from exceptional in southern European countries, the good news is that the tide has began to turn on this issue. Portugal actually saw one of the biggest falls in unemployment in Europe, with the headline figure dropping by nearly 17%. Currently around one in ten Portuguese people are unemployed. Unemployment fell by 17% in Portugal last year. Now, Finance Minister Mário Centeno has confidently predicts the number will soon fall below 10%. In this he is at odds with the Organisation for Economic Co-operation and Development (OECD), who believe that unemployment will fall, but less quickly. Overall, however, the latest OECD report is very positive about Portugal’s economic future. A scan of Portugal’s recent news, reveals why both the Finance Minister and the OECD are positive. – Porto was named “Best European Destination” for the third time in six years. – 2016 Algarve hotel occupancy was up 7% on the year before. – Portugal’s flag-carrier airline, TAP, saw bookings up by 27% year-on-year. – Visitors to the Algarve’s golf courses were up by 20% for 2016. – Today’s Golfer magazine awarded the Algarve as “Best Golf Destination” and “Best Value Golf Destination” in Continental Europe. Looking into the future, The Portugal Resident reports that hotel booking numbers for 2017 already appear to be up on 2016, which was itself a year that broke all records. Given that last year saw many companies desperate to hire people to help with the summer rush, job prospects look like they will indeed improve once again this year. Another bumper season for Portugal seems all but certain. From a property owner’s point of view, the rise in the economy and in particular the tourist economy, has to push property prices up. It also means that, if repeated across the Eurozone, that the euro is likely to rise in strength against the pound. That means there will not be a better time to buy in the foreseeable future. 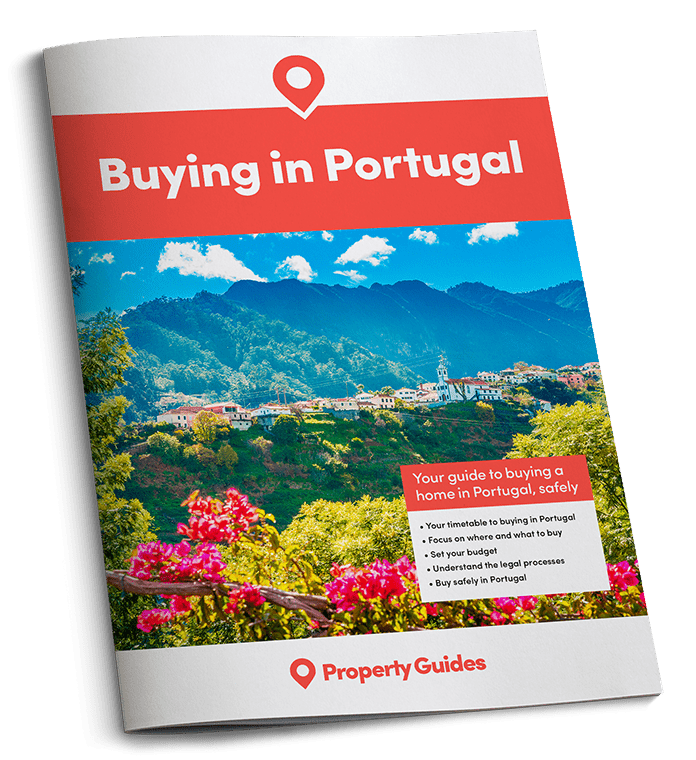 For the latest advice on the Portuguese buying processes, download the Portugal Buying Guide.